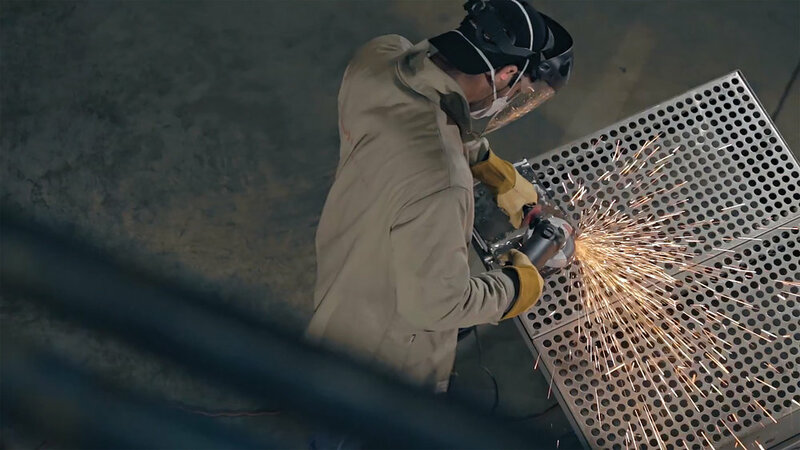 TAF ABRASIVI and BULLARD ABRASIVES have united to supply world-class coated and bonded abrasives to professional markets throughout North America. In keeping with our vision to be the company recognized by our customers, employees, suppliers and industry participants as the leading innovator in our industry, we offer you quality through partnership. With our core manufacturing strategies, processes and procedures in common, a united partnership is the solution to expanding TAF flap discs to the American market. We are pleased to announce that as of January, 2019 our new Italian-American story begins with the availability of TAF USA products distributed here in North America directly from Bullard Abrasives, Inc.
TAF Abrasivi headquarters is located in beautiful Monza, Italy where the state-of-the-art factory produces a wide assortment of industrial grade coated abrasives. TAF invented the flap disc and the company is unique in that they produced the actual abrasive cloth that makes the disc. With extensive R&D, proprietary formulations and a sophisticated manufacturing process, TAF produces unmatched material for flap disc production. 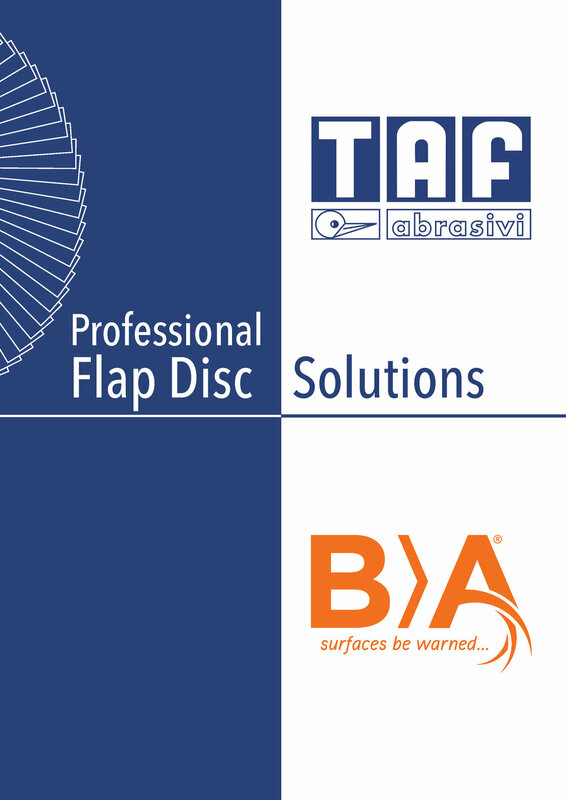 TAF Abrasivi has been in business since 1953 and flap discs have been their performance leader since 1966.